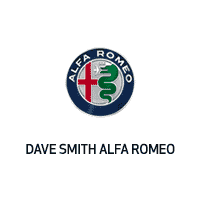 We provide quick, convenient, quality service and authentic OEM parts for your Alfa Romeo vehicle. Get your oil changed, your battery replaced or your brakes inspected and have it done in no time. We also offer OEM accessories and performance parts for your vehicle to make sure it’s customized to your heart’s desire.